I just cleaned a piece of web spam only including some gibberish and a funny looking character. The character () was from the Unicode private use area. Interesting. I wonder if this is an attempt to find sites that are vulnerable. No related posts. 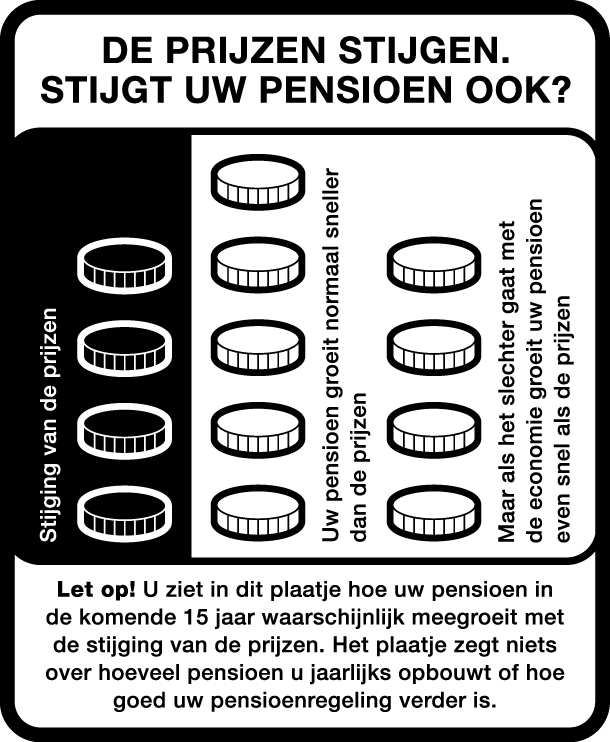 Pensioen: wat kun je vandaag nog doen?